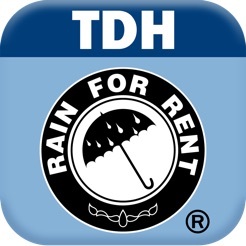 ★★ HIGHLY RATED TDH CALCULATOR APP ★★ Version 1.1 has been fully optimized for improved iPhone 5 and iPod Touch 5th Generation presentation. Universal iPad optimized version coming soon! 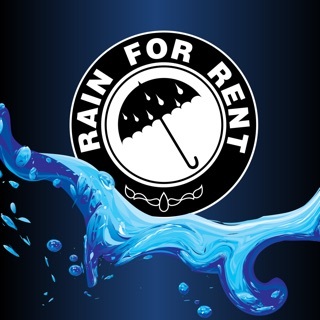 The TDH Pump Calculator, brought to you by Rain for Rent, is the perfect companion for hydraulic estimations from the field or office. 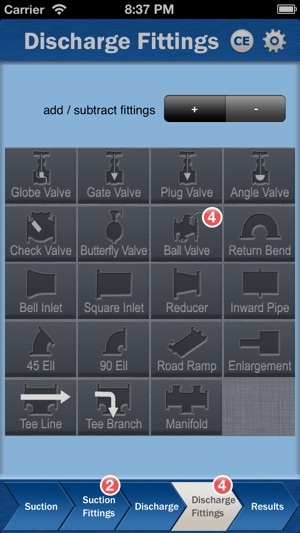 The app is designed for engineers, field operators and technicians. It allows for estimation of hydraulic conditions required for pump systems, making it easy to find the right equipment. Based on Hazen-Williams equations, simply enter the hydraulic parameters of your pumping system, and the app will return the Total Dynamic Head (TDH). • Intuitive controls enable users to dynamically simulate any combination of pre-loaded valves and fittings. • Detailed algorithms allow estimation of both suction side and discharge side hydraulic losses. • Select from numerous combinations of standard pipe materials and pipe sizes. • Automatically converts nominal pipe sizes to actual hydraulic radii for true precision. • Device elevation retrieval option from GPS satellite, cell tower or Wifi streamlines NPSH estimation (subject to device and available services). • Utilizes US or Metric units. 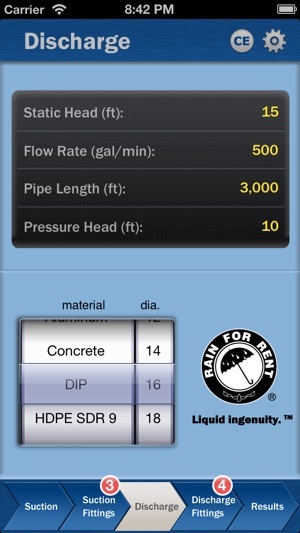 • Piping materials used in calculator are compliant with AWWA Standards for municipal water/wastewater systems. • View the full range of technical specs listed on the TDH Pump Calculator website (link above). - Improved screen layout for iPhone 5 and iPod Touch 5th Generation users. - Added Hose as suction and discharge pipe material options. 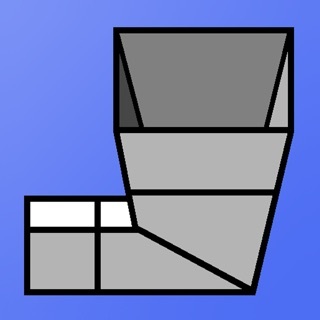 Excellent app, user friendly and fast to get a quick calculation. Would be nicer if smaller pipe diameters were available. 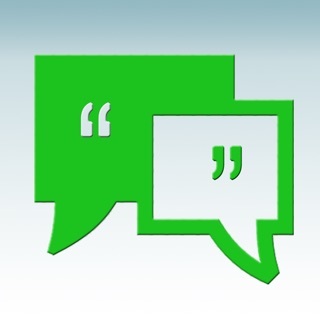 Very good app. Easy to use and accurate. Hand to have in the field. Hey, the app checks out with my hand calculations so I'm very happy with it. Only thing I would add are the constrains for the hazen Williams equation so that if the velocity is greater than about 10ft/s or if the water temperature is less than about 55F then the result might not be true.